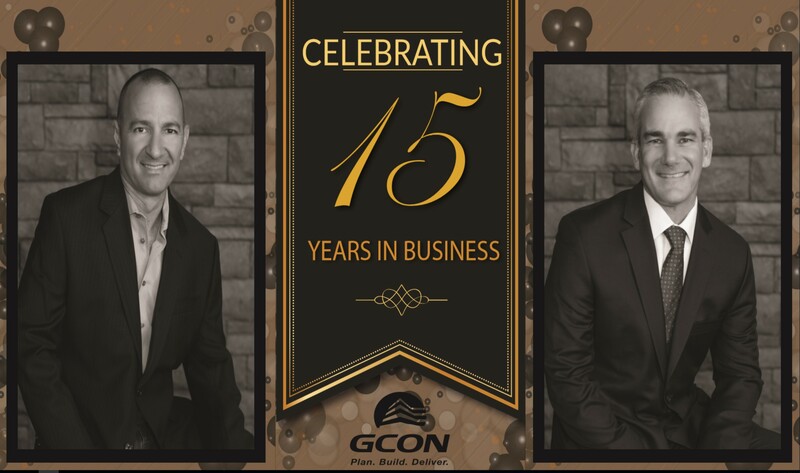 (Phoenix, AZ February 1, 2018) GCON Inc., established in 2002, has grown to a major competitor in the last 15 years. The company, founded by Mike Godbehere and Gabe Gavriilidis, created a strategic growth plan that has steadily climbed each year, even through the recession by investing in strong relationships and mastering skills in areas such as high tech data centers early on. The new office, located near the Deer Valley Airpark is on 16th and Happy Valley Rd (1606 W. Whispering Wind Dr. Phoenix, AZ 85085). 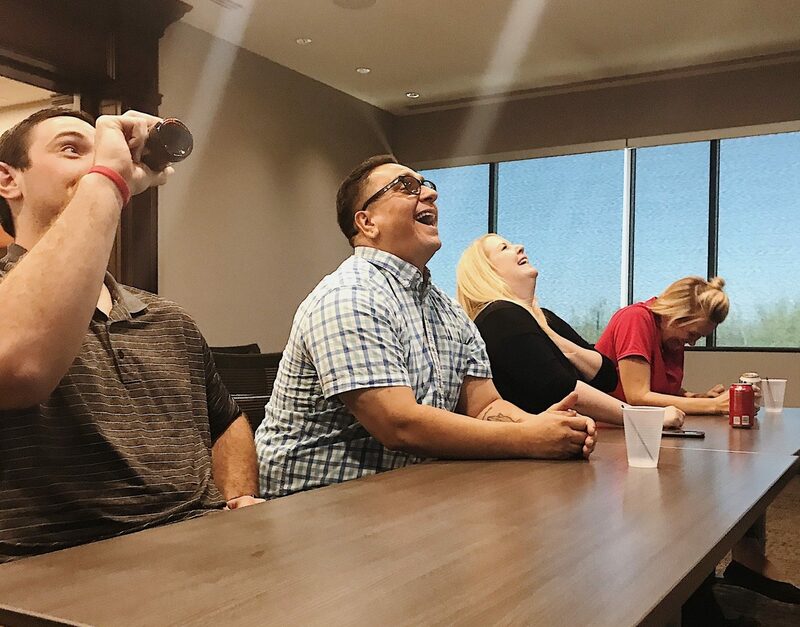 The office boasts gorgeous features, with two stories, an executive board room, 2 training rooms, collaborative workspaces throughout, a warehouse, and leasing space available. 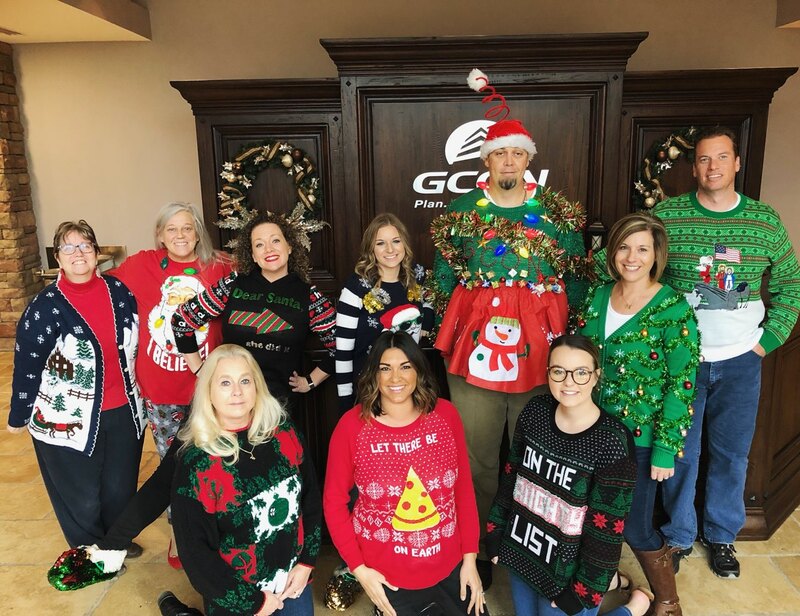 Over the last year, GCON has supported more than the economy with its move, the design-build general contractor has hired 10 more full time positions, and is still looking to hire great team members and interns. 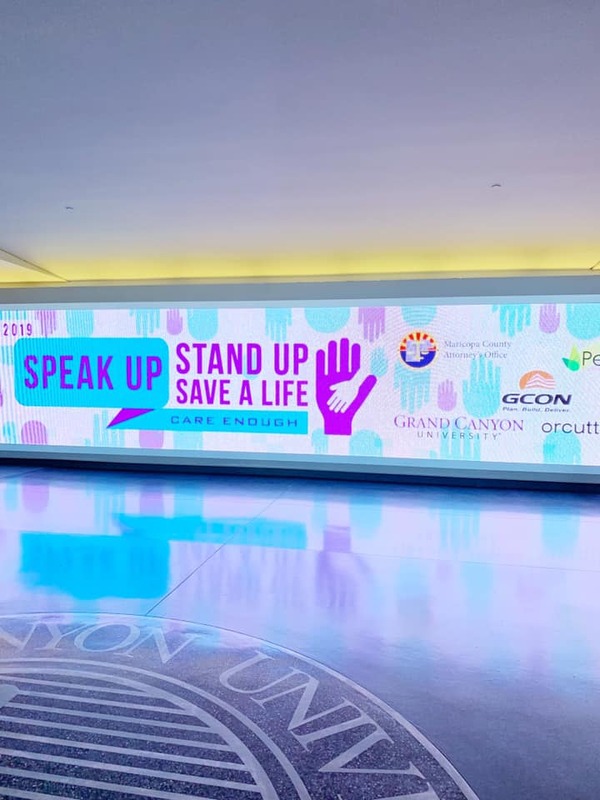 The company has a strong corporate philanthropy helping support the following efforts; Maricopa County Planning and Zoning Commission, Leadership West Board, NAIOP, AAED, CTE Board, STARS Board, Arizona Charter Academy Board, AASBO, Rural Schools Association of Arizona, GCON Construction Academy, Avondale Elementary School District Puzzle Room, Desert Edge High School STEM Room, Verrado High School inclusive garden, Copper Trails Elementary Facilities Engineering & Energy Development Program, ASU Chief Science Officer Jedi Program, GCC President’s Circle, Speak Up, Stand Up, Save a Life.